The Hudson Valley of New York has a wide range of venues, from rustic to lavish. If you're looking for the perfect rustic venue, The Hill should definitely be a strong contender. It highlights acres of horse pastures, a lake, and views of the Catskills and Berkshire Mountains. It also boasts multiple buildings and barns to choose from. You can use one or several for the different events throughout the day. There is also a fire pit for the evening party. There is no shortage of backdrops here! 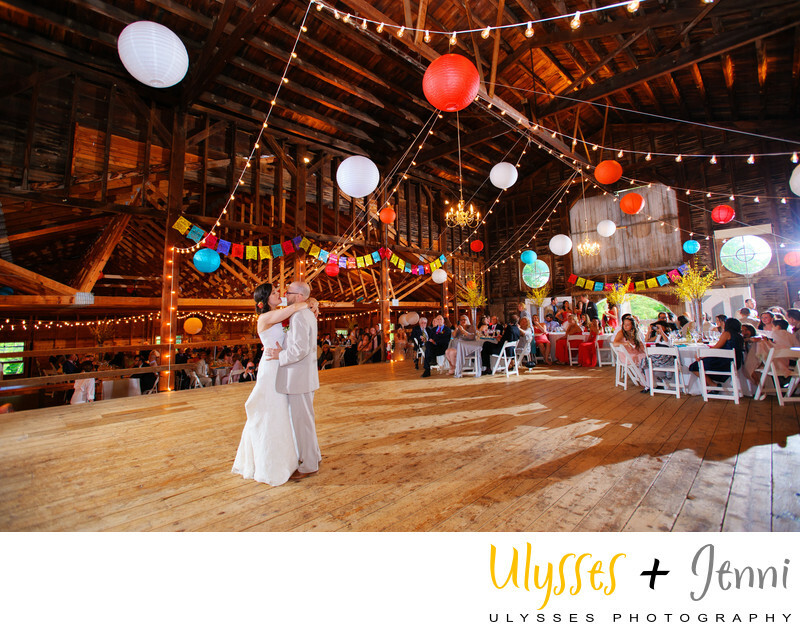 Our favorite is their Palladian barn, with its tall beamed ceiling, perfect for dancing the night away.